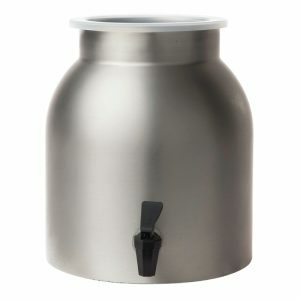 Made from the highest quality #304 Food Grade Stainless Steel, our patent-pending water dispenser is not only safe, stylish and durable, it’s also extremely easy to clean and maintain. 10 in. 5.9 in. 28.4 in.